There will be more like this tomorrow (Saturday). 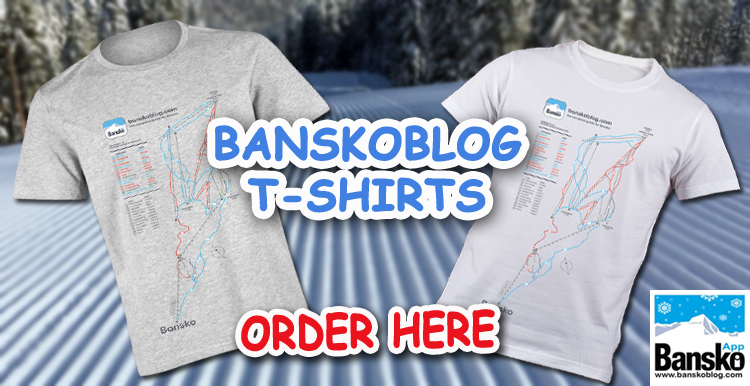 However, the downside is that there is frantic activity to keep roads open and, some ill prepared cars without winter tyres, are struggling. 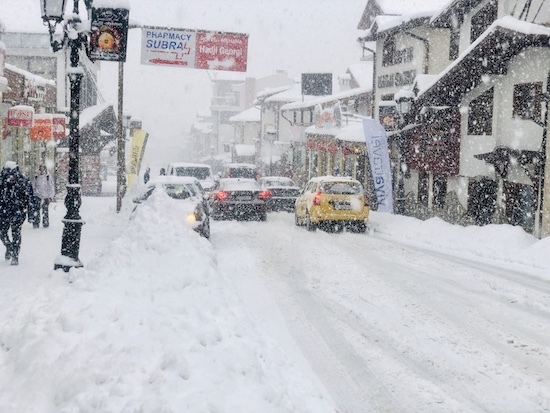 But it’s the snow that I, and all other winter sports lovers here in Bansko are interested in, and it’s looking like it will barely stop snowing until Saturday evening. 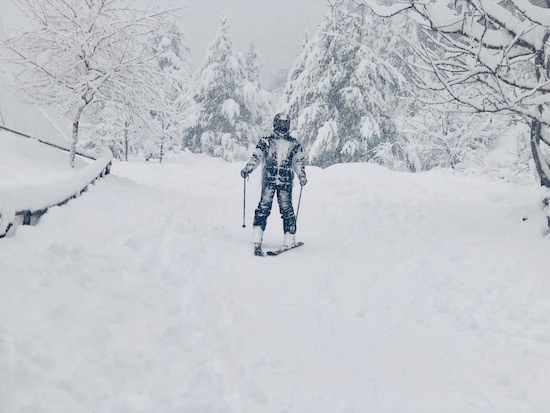 The skies will clear on Sunday and will bring out the cameras for some beautiful winter scenes from the blue bird day it will be. 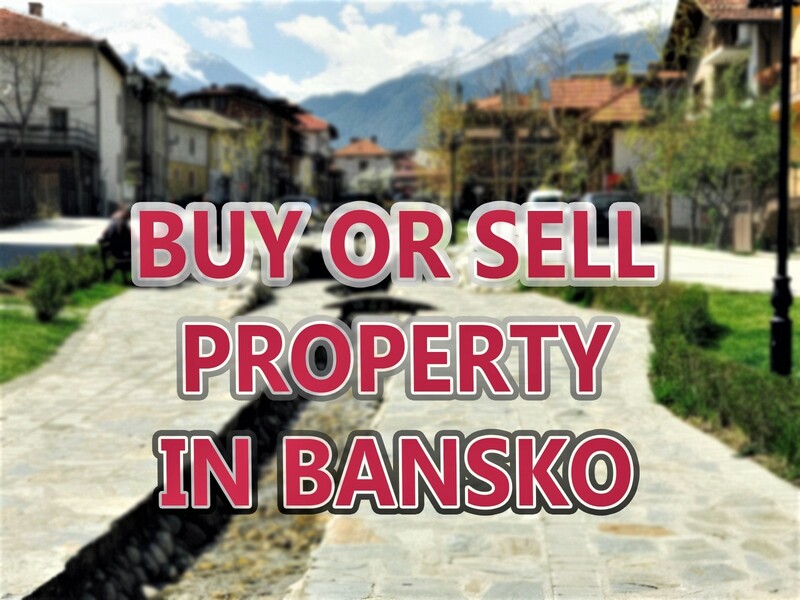 The snow will mean a boost for Bansko, which has seen a reduction in visitors, compared to last season. 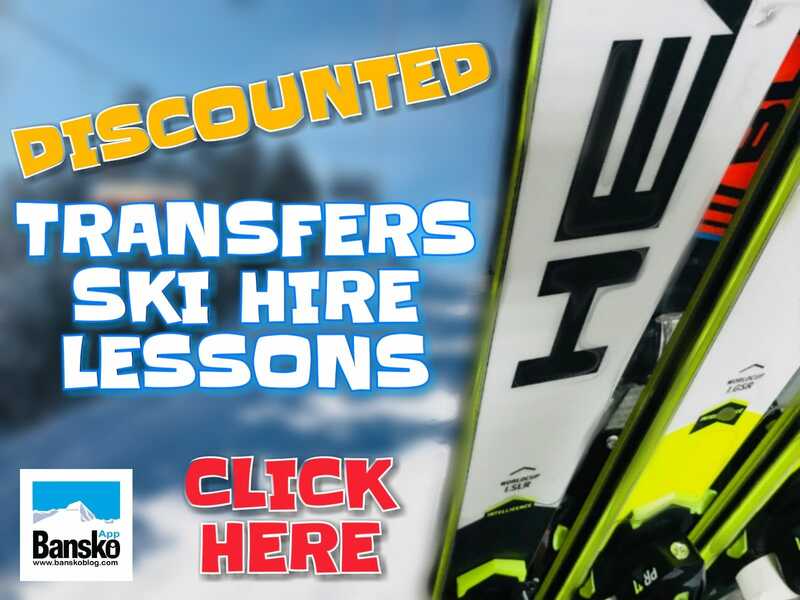 Save money and book you transfer, ski hire, snowboard hire, private lessons and group lessons here. 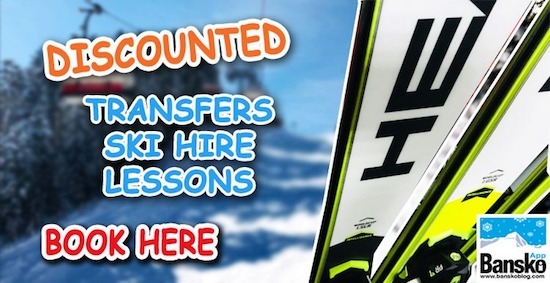 And all that, plus much more, in the Bansko Blog App.